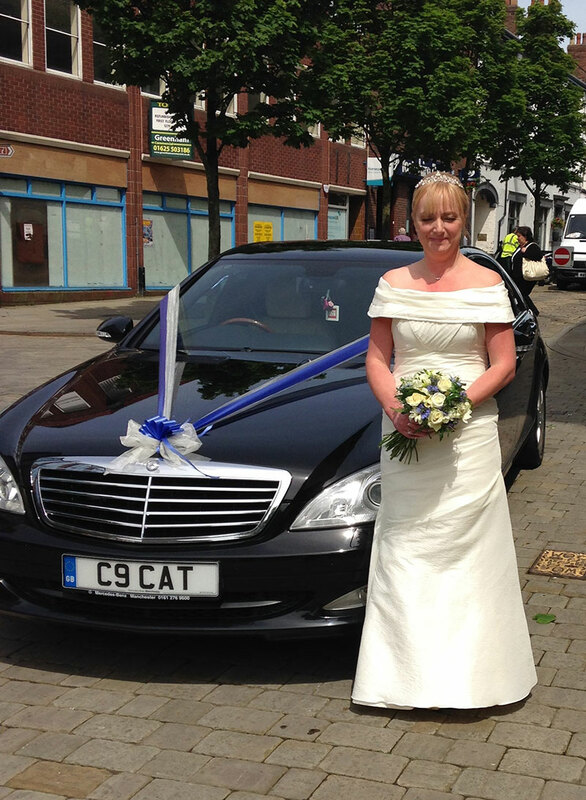 Macclesfield Luxury Cars know your wedding day is the most special day of your life so what better way to arrive than in one of Macclesfield Luxury Cars! 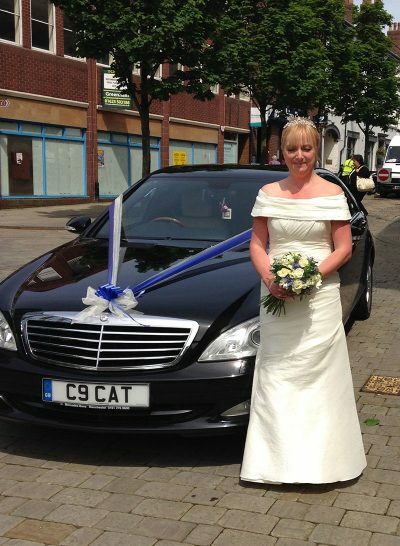 This can include ribbons to fit in with your colour scheme on the day. 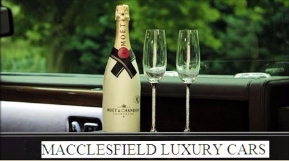 Macclesfield Luxury Cars. 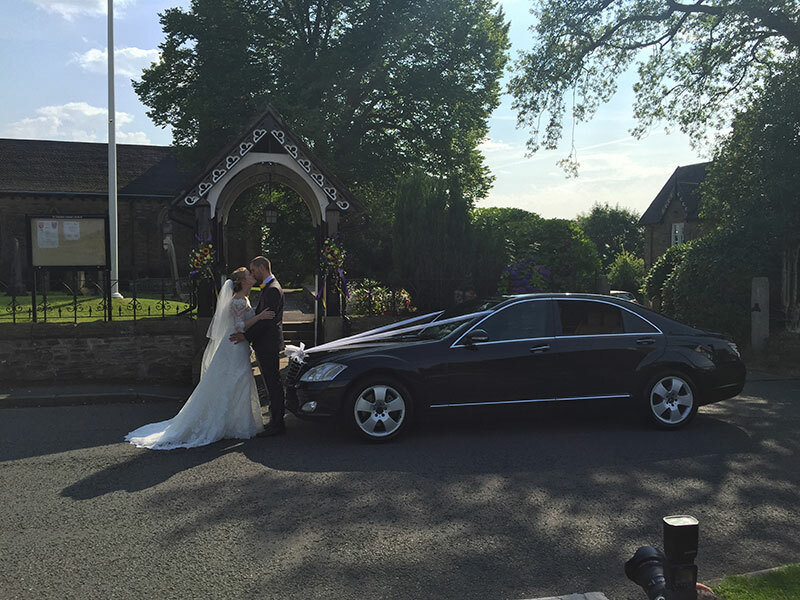 We can provide you with Mercedes S class for that special day. Maybe you would like the groom and best man to arrive in style? 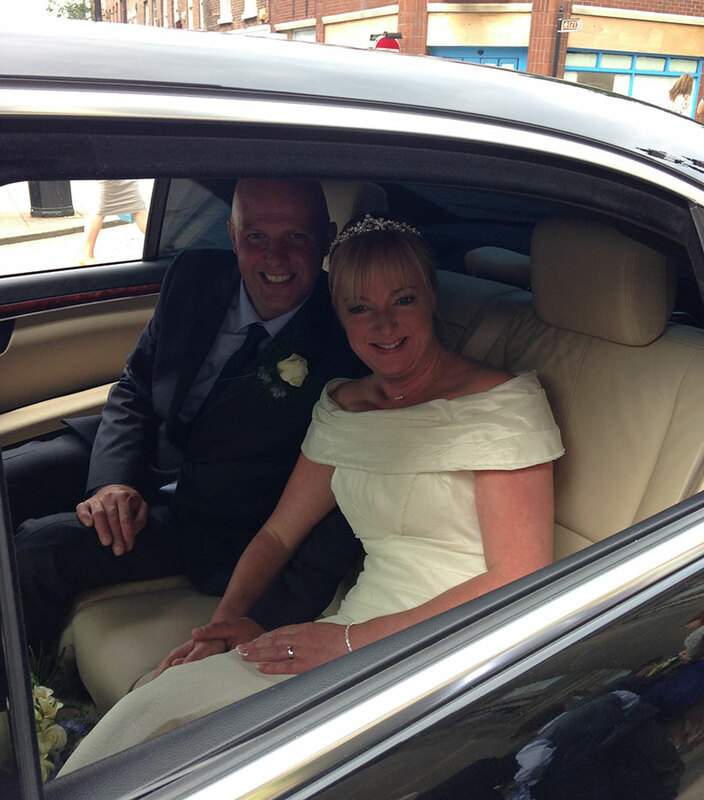 Whatever your requirements, we will work with you achieve that special day. We have a number of packages including register office weddings at affordable prices for that special day with a beautiful Mercedes S Class. 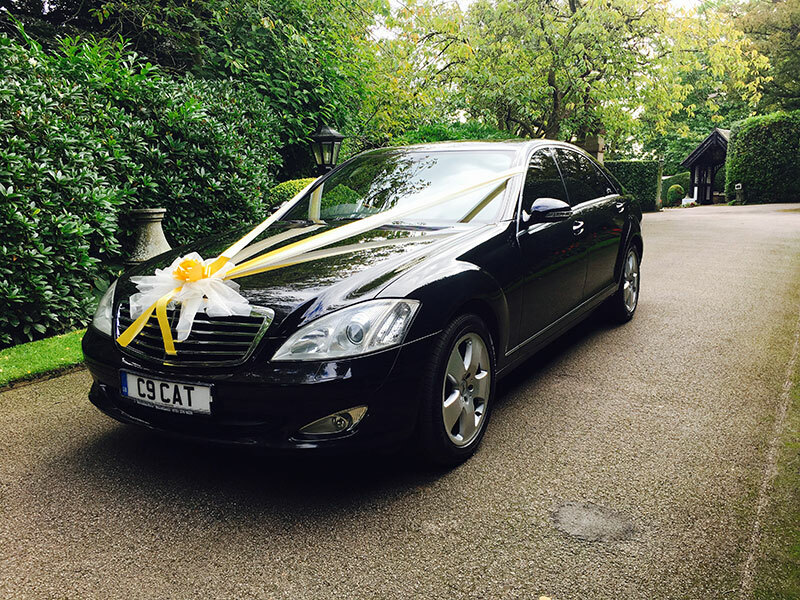 We also can provide cars for Proms OR Corporate events, Football events, Day at the races OR golf tournaments. 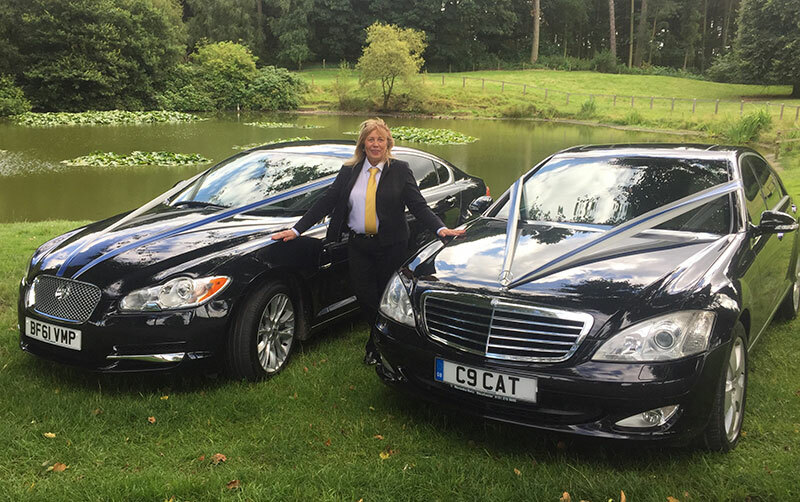 Book your luxury chauffeur driven wedding cars today by calling Macclesfield Luxury Cars on 07949268871 or by sending us an enquiry via our contact us page.